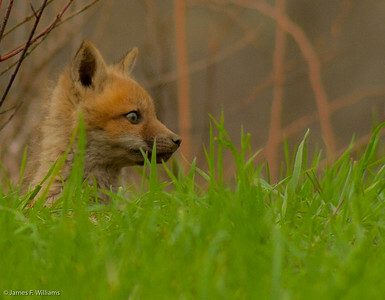 Fox kits from Kittatinny Valley State Park in Andover, New Jersey. 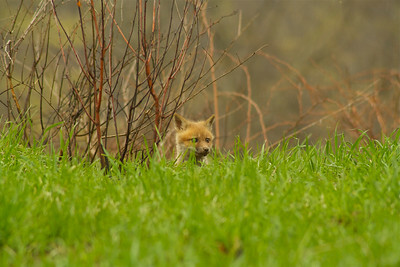 Fox kit at Kittatinny Valley State Park, Andover, New Jersey, Easter Sunday, 2011. This little guy was tiny- like a little fuzzy nerf football! 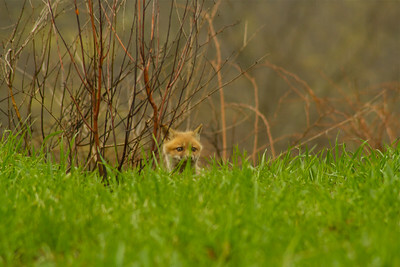 Fox kit at Kittatinny Valley State Park, Andover, New Jersey, Easter Sunday, 2011. This little guy was tiny- like a little fuzzy nerf football! I want one! 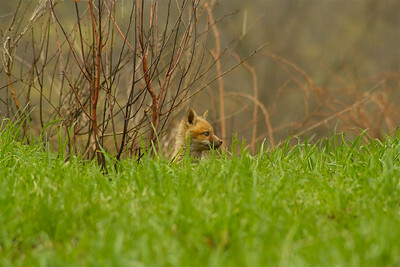 Fox kit at Kittatinny Valley State Park, Andover, New Jersey, Easter Sunday, 2011. This little guy was tiny- like a little fuzzy nerf football! Beautiful creature, the fox. 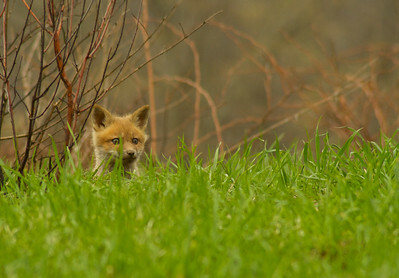 Fox kit at Kittatinny Valley State Park, Andover, New Jersey, Easter Sunday, 2011. This little guy was tiny- like a little fuzzy nerf football! Fuzzy! Fox kit peering out of its den.